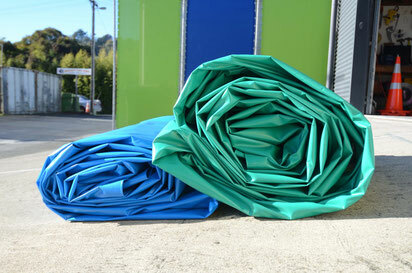 Tarpaulins are our specialty. 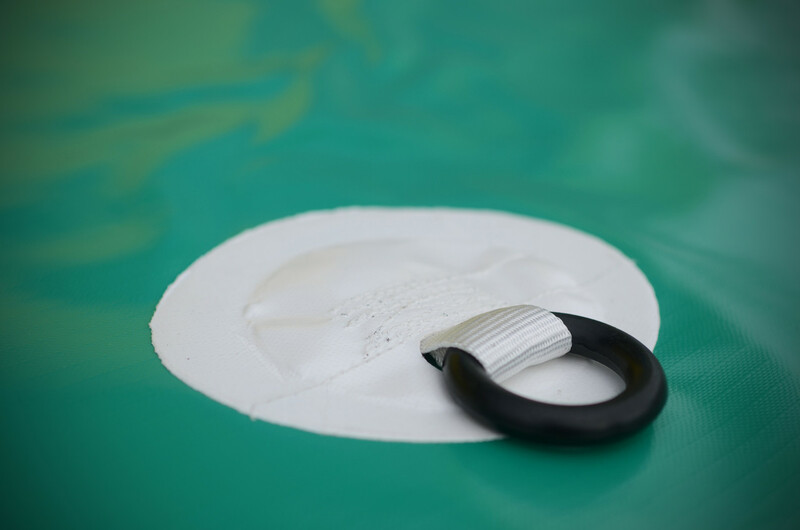 Whether they are for domestic or commercial use, we make tarps to suit your requirements and your budget. 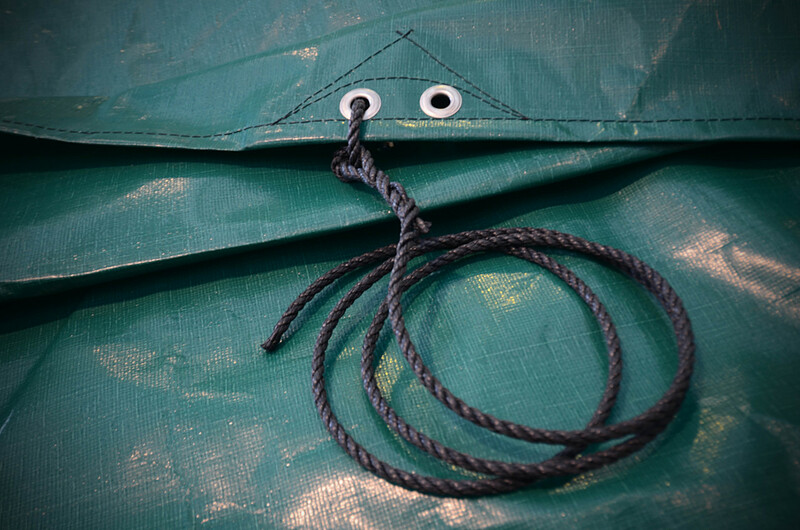 Because we operate a tarpaulin hire company, we know what works and what lasts the distance. 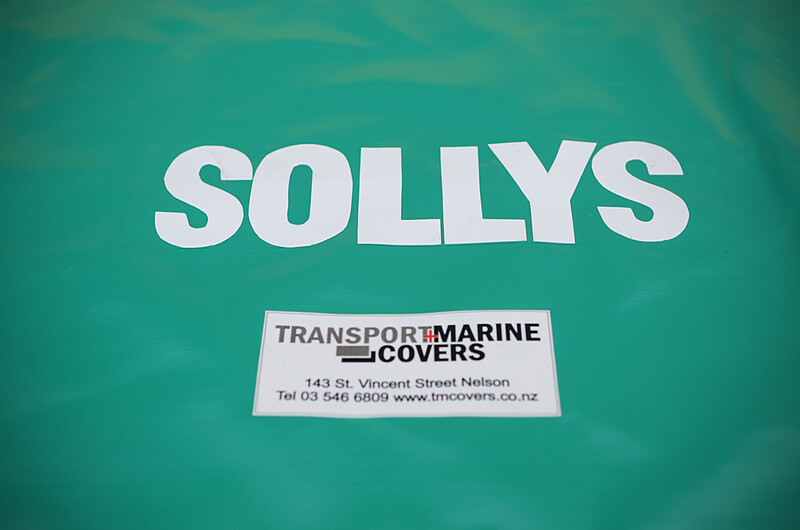 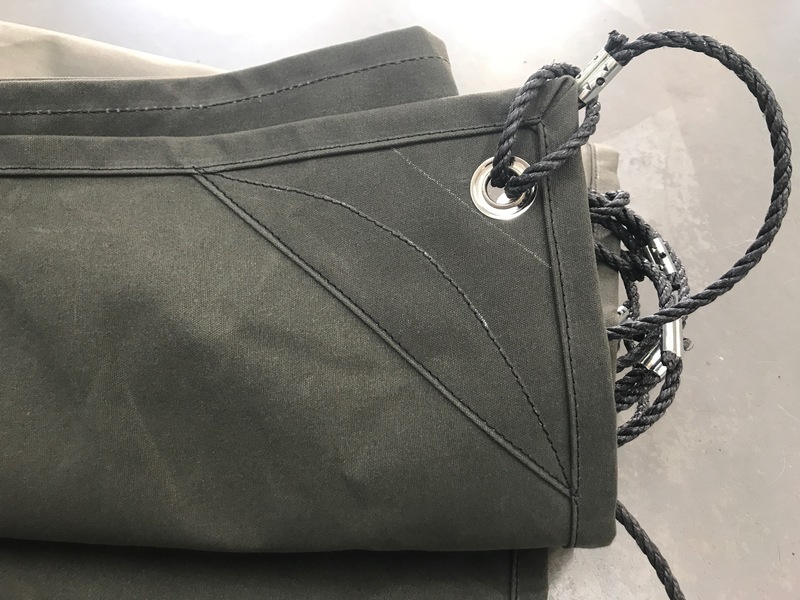 Talk to us about what your needs are - our tarpaulins last in the harsh New Zealand sun and stand up to tough handling. 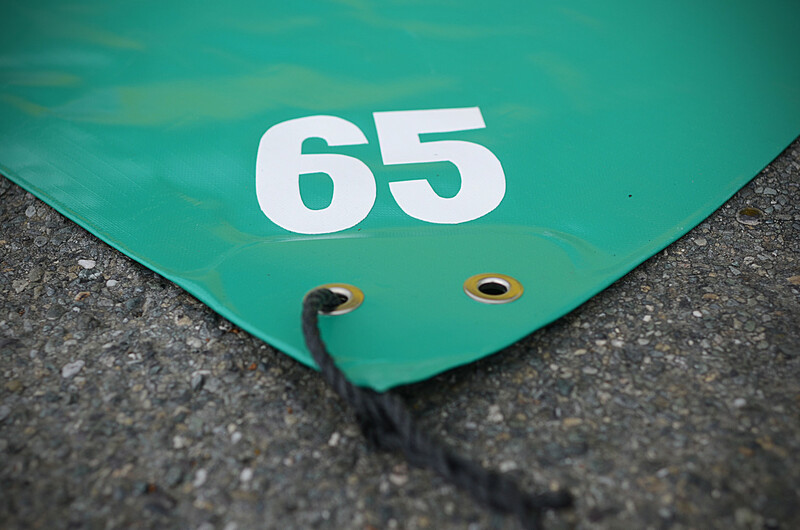 You choose the colour, the options and the budget - we do the rest.